Êtes vous prêtes à vous amuser ? Are you a Champagne or chocolate lover? Edwart Chocolatier's private atelier is opening up its doors for us. Join a small group of like-minded English-speaking women for 3 hours of fun making delicious chocolates and pairing them with Champagnes! 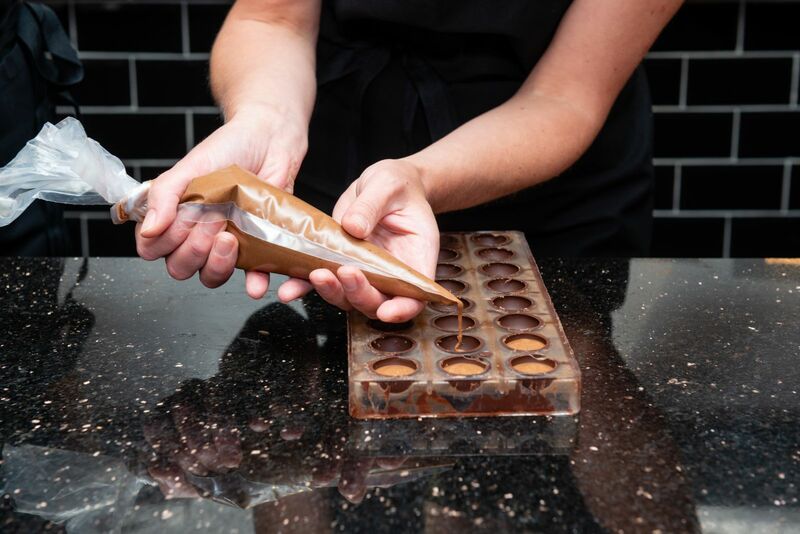 Lisa, a certified pastry chef and chocolate expert, will teach you about the aromas and flavours in chocolate, and how to make delicious, professional-quality chocolate bonbons. You will taste a variety of chocolates and learn the secrets of molded chocolates, piping fillings, and how to work with chocolate's delicate temperature requirements. Cynthia, a certified wine expert, will teach you about the aromas and flavours in Champagne, and how to best pair them with chocolate. 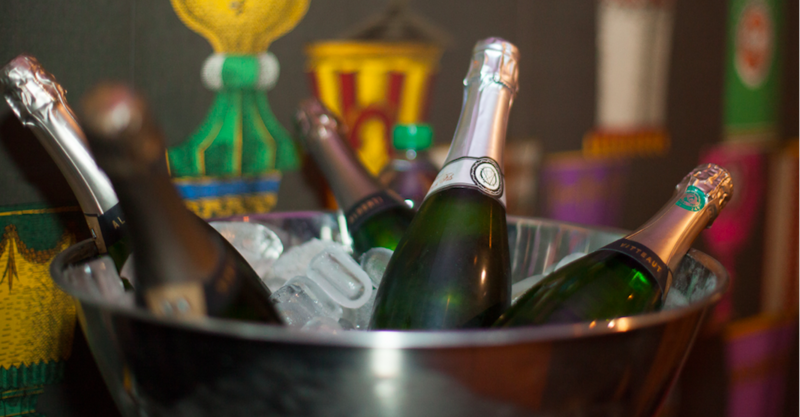 You will taste a variety of Champagnes and learn the secrets of making Champagne, how to predict what they will taste like, and how to create a good balance between the sweetness of the chocolate and the Champagne. Each participant leaves with a big smile on their face, new friends, a belly full of chocolate and bubbly, the knowledge they need for the ultimate pairing, a 10% discount card they can use next time they visit an Edwart boutique. Savory snacks will be provided. En visitant ce site, je certifie avoir l’âge légal pour la consommation d’alcool dans mon pays de résidence.